Many Pensacola area businesses felt the full effect of an unpredictable weather event on April 30, 2014. One victim of the flooding was TestAmerica. 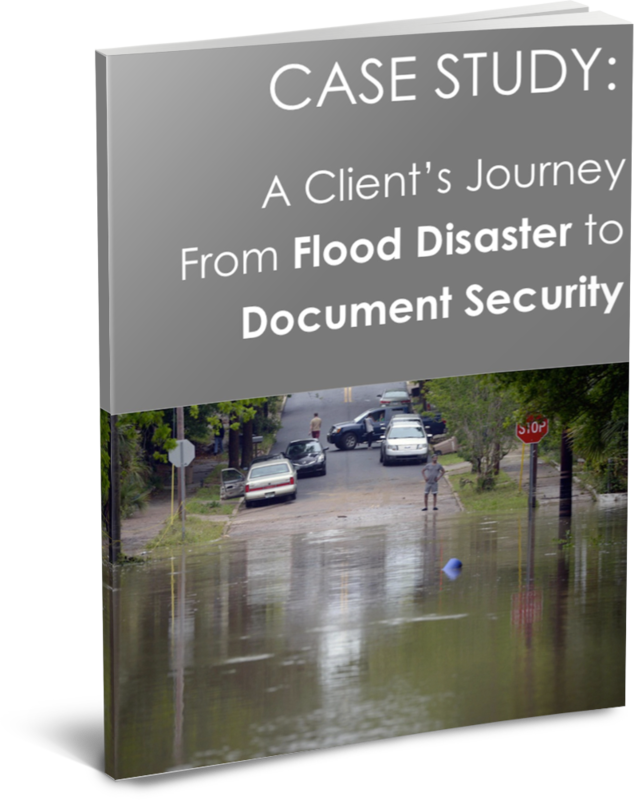 With close to 300 boxes of important business documents dripping wet with water, the company was left to take steps to recover. The compelling results TestAmerica received with improved compliance and a major cost and time savings. Fill out the form on this page to get the case study now.